dust off your rackets because no strings badminton is here! Dust off them rackets and get back on the court! 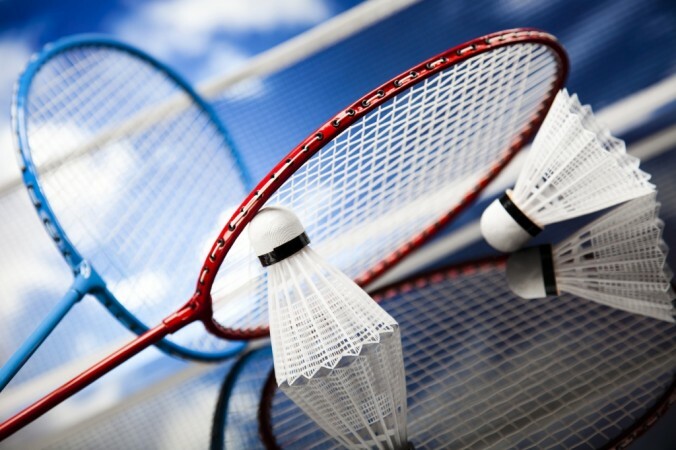 No strings badminton here every Friday! Grab our mates or family and have a game! No Strings Badminton is a new drop in session for ages 16 plus that makes it extremely sociable to grab a racket and head onto the court for a game of badminton. These are simple "pay and play sessions, so no need to book, just turn up and play! Tue 19 June Here's a description of what to expect in our classes!